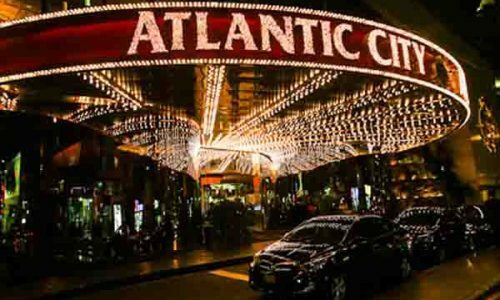 Months before the Atlantic City online casino and online poker gambling industry of New Jersey hit the city’s casinos, many revenue estimates were “streets of gold” fantastic. Longtime industry analysts quickly disagreed, offering a more reserved and rational set of expectations. Fast forward to the most recent revenue and traffic numbers, and the overall picture is a young (less than seven-month-old) industry which is steadily and slowly growing. 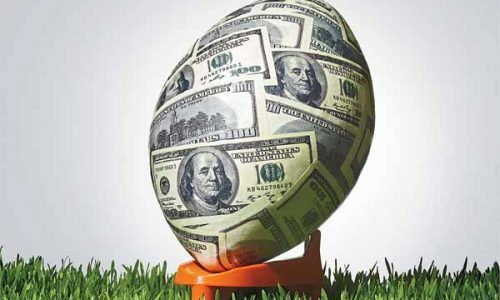 But that has not kept one Wall Street analyst from lowering its annual estimate for New Jersey online gambling revenue for 2014. 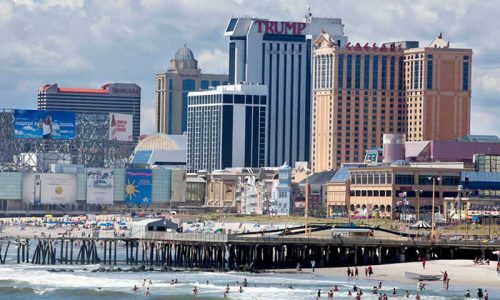 As several New Jersey mayors are announcing they will participate in an online Atlantic City charity poker tournament, Wall Street credit rating firm Fitch Ratings has lowered its revenue estimates for the state, at least as far as virtual gambling goes. Fitch has been one of the more pessimistic providers of virtual revenue gambling estimates for the Garden State. June financial numbers for cyber gambling in NJ are down 9% over the previous month, but there’s probably a good reason for that dip. Nevada is the primary competitor for Internet poker in the United States, and is currently hosting the World Series of Poker schedule of tournaments which began in June. 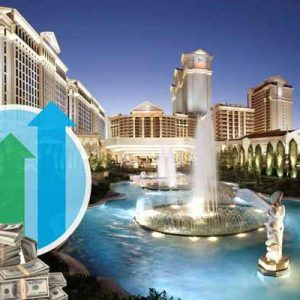 Nevada has also aggressively marketed the state’s online offerings, and many NJ poker players have traveled to Vegas for the tourney. 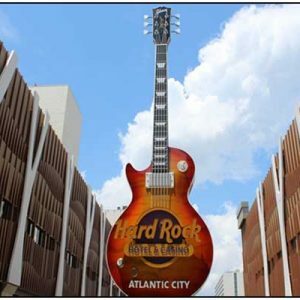 The total take on the year for the Atlantic City-based cyber gambling market in New Jersey is $63 million, 9.5 million of that rake occurring in June. The new Fitch estimate for 2014 Internet revenue for New Jersey now stands at between $120 and $130 million. Despite this one company’s lowered estimates, there are a lot of reasons for hope that the state will outperform those numbers. In June online gaming accounts increased a full 8%, from 351,136 in May to 378,564 unique accounts. That number has also tripled since December. 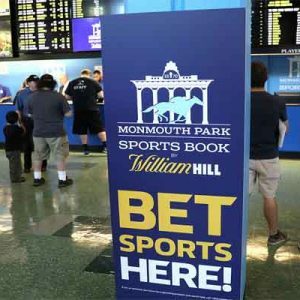 Those are great signs that New Jersey residents and travelers are dipping their toes into the virtual gambling industry in that state. 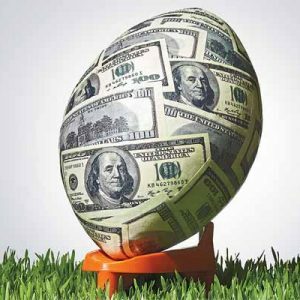 With Nevada announcing a partnership with Jersey neighbor Delaware to share player pools, it is only a matter of time before New Jersey does the same with each of those states. 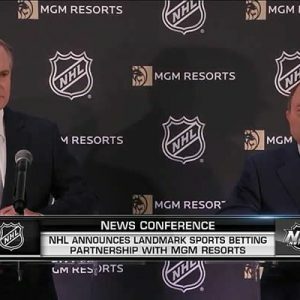 Also, previous studies have shown that Internet gambling activity is usually engaged in by customers who do not travel to the brick-and-mortar hotel casino operations on Atlantic City’s Boardwalk. This means that the cyber gambling industry in the Garden State is attracting attention from New Jersey residents and travelers which would not otherwise benefit the state through its poker and casino gambling offerings. In related news, a three party online poker player pool sharing network was proposed and given the go-ahead in Nevada. 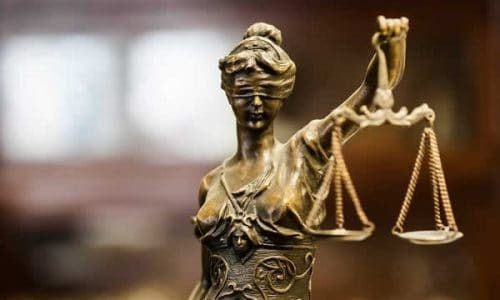 Liquidity is very important to online poker players, and with New Jersey currently offering its residents 15 state regulated virtual gambling options through 7 license holders, the state could immediately benefit its players and revenue by forming similar agreements. If even just the top two or three NJ Internet poker rooms and/or casinos decided to share player pools and accounts, poker room action specifically and online gambling participation generally would pick up immediately at those sites. Demographically, the second largest city in the state, Jersey City, is the biggest NJ provider of state regulated online gambling action.